What’s in the bottom of your fuel tank? THIS winter has seen high levels of condensation and with fuel tanks that have not been kept full, created the happiest environment for the diesel bug – water. 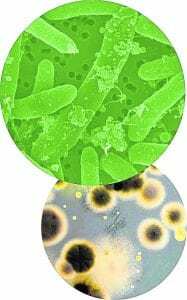 Each spore reproduces 260,000 times every six hours and dies within 48 hours. As it decomposes it gels, blocking the in-line filters and will cause even worse problems to the fuel pump, engine and, if your diesel heater runs off your fuel tank, will damage the heater as well. The 12v Trojan system designed for boaters to maintain their fuel and tank. 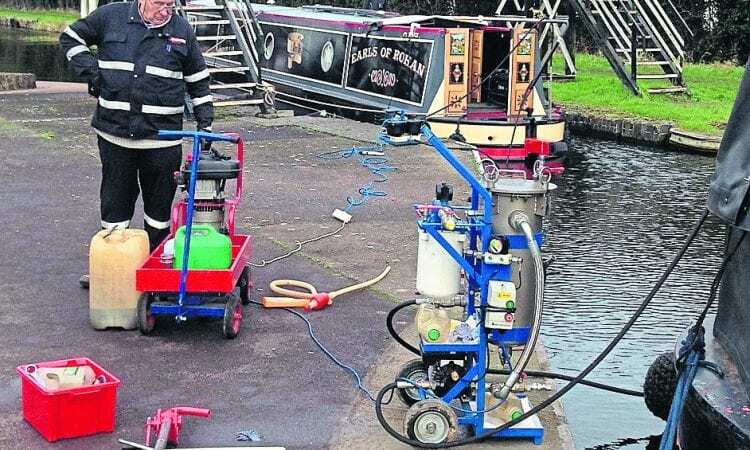 With a new season just around the corner, the Tankbusters team is gearing up to take its fuel cleaning products to events including the Crick and Beale Park boat shows along with a number of others around the UK as well as giving free demonstrations at boat clubs and marinas. The Sherman is a mobile system for larger-capacity tanks. 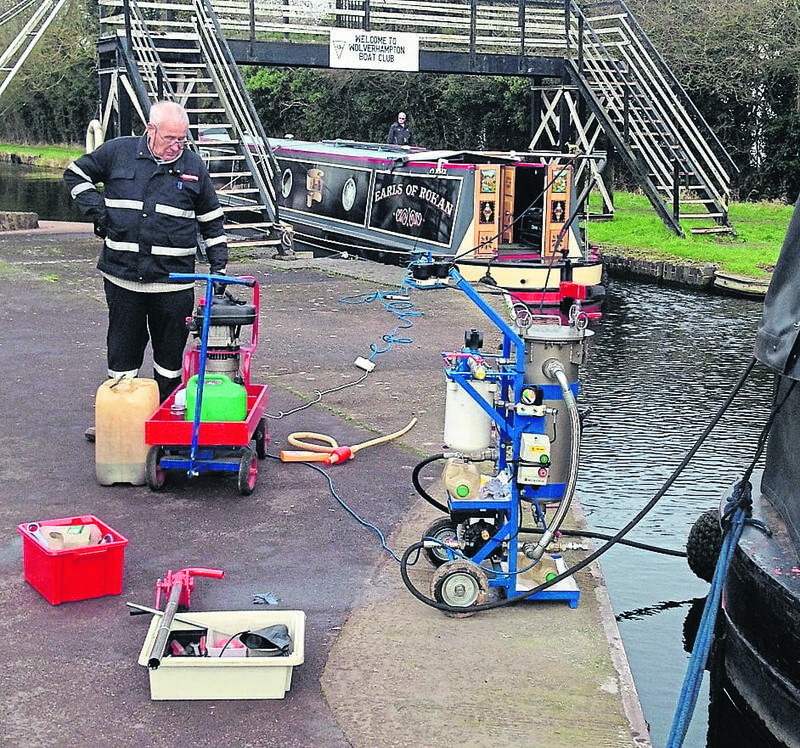 Founded by Bruce Hewitt in 2011, the Solihull-based business specialises in tackling the diesel bug and is frequently called out by River Canal Rescue and boaters whose boat engines have stopped. These problems had been caused by blocked filters resulting in breakdowns and poor running, in the worst cases leading to damage to the injectors and fuel pump. 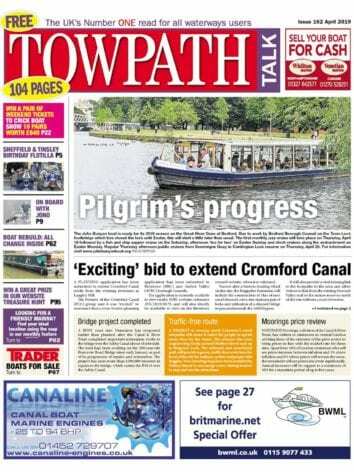 These breakdowns had been caused by the diesel bug, water and contaminants. The problems have been started by water found at the bottom of the fuel tank which provided the perfect environment for the diesel bug to thrive along with the usual problems of rust and other contaminants. This problem cannot be resolved by additives alone and the only solution is to have the tank and fuel professionally cleaned. Tankbusters’ cleaning equipment filters out particles above one micron to give clean fuel and a clean tank but this is only half the story! What remains is the water at the bottom of the tank and the water suspended in the diesel – if this is not removed then all of the problems will quickly return. Tankbusters can remove this water to below 100 parts per million leaving clean, dry fuel! “That’s fuel cleaning at its best,” said Bruce. Diesel bug can multiply rapidly. Have you ever thought what is in your tank apart from diesel? Is your engine or heating system running rough or even refusing to start? If you have experienced any of these symptoms you may have met the diesel bug. To comply with EU legislation every litre of fuel that you buy now contains a percentage of bio-diesel which is both more hydrophilic than mineral diesel and also has the effect of lowering the saturation point of the fuel making free water being present at the bottom of your tank much more likely. Bruce likens this process to adding sugar to coffee – you can only add around three teaspoons until the sugar cannot be absorbed by the coffee and so drops to the bottom of your cup. The diesel bug is an umbrella term for a number of bacteria, moulds and fungi which primarily live at the margin of free water and diesel in your fuel tank or very commonly your holding tanks – it is entirely possible that every time you top up your equipment you are infecting your equipment with contaminated fuel. Diesel bug can multiply rapidly and when it dies it forms a thick and slimy grey/black deposit. It is this deposit that causes the problems – it can be drawn into fuel lines where it solidifies, causing fuel starvation, or it can clog and ruin fuel pumps. If you have blocked filters it is vital that you take action before more major damage occurs. 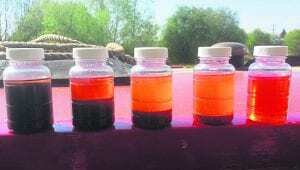 These fuel samples show the level of fuel contamination. 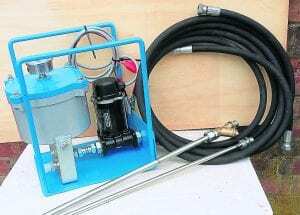 Tankbusters offer a complete service to eradicate diesel bug – to do this the excess water and contamination must be filtered out and a biocide added to fuel to prevent recontamination; it is important to understand that an additive on its own cannot remove the waxy substance, water and other contaminants (typically rust and organic materials). Tankbusters can come to you and clean your fuel – and they mean clean with filtering down to below three microns and water removed to achieve 100 parts per million or less. Because they use a recalculating system there is virtually no fuel wasted . You can also buy filtration equipment to tackle jobs yourself with exactly the same results. 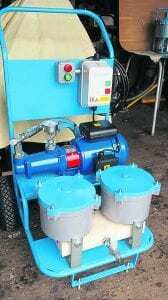 This equipment can be portable, 12v, 110v or 240v and can filter from 10 to 30 litres per minute. Test your own fuel with this new kit. 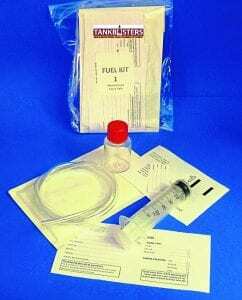 Tankbusters now offer a fuel testing service with a written report of the condition of your fuel. For the cost of £51, they include instructions on how to take the sample from your tank and the test kit. The report gives you details of the condition of your fuel, contamination levels and recommendations. There is no single solution but a number of good fuel housekeeping tips can also help. Firstly it is important to keep your tank completely full – where the tank walls are exposed to the effects of weather and temperature then condensation will form and water will collect. When you call out Tankbusters they will assess your individual situation and offer advice. Finally after the tank and fuel has been cleaned then additives can help to maintain the quality of the diesel and inhibit diesel bug growth, along with the newly introduced Tankbusters water removal bag being lowered into the tank, any water present in the topping up of the tank will be absorbed and this will help to maintain good quality fuel – remember though, if you are putting additives into a water-saturated, dirty, tank, then you are pouring away good money – no additive can remove water, rust or all of the debris from diesel bug.